Boys Basketball (1949-1991) – Jackson St. Johns, Lansing Resurrection, Lansing Gabriels, Lansing Catholic, Lansing Eastern. Record – 639 Wins, 245 Losses. State Class “A” Champions – 1980 (Lansing Eastern). 1978-79 Associated Press Class “A” Coach of the Year. Inducted into the Michigan High School Coaches Hall of Fame – 1978. Lansing YMCA Outstanding Achievement Award – 1978-79. 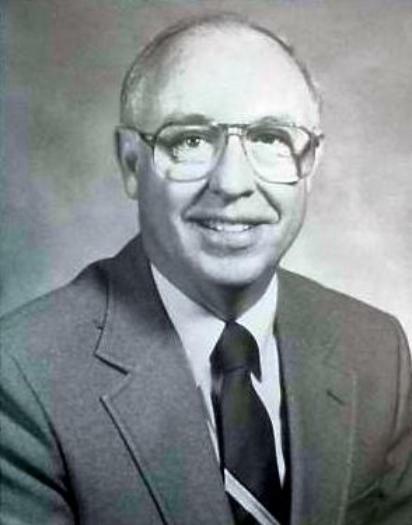 Region Four National Coach of the Year – 1985. Inducted into the Basketball Coaches of Michigan Hall of Fame – 1986. Record – 189 Wins, 46 Losses. State Class “C” Champions – 1995.